In the Stepping Stones interviews Seamus Heaney spoke to Dennis O’Driscoll about the ‘power of a dividing line’: the line of the first ploughed furrow; the laying of a house foundation; the marking out of a football pitch; the place of sanctuary behind the altar rails; the space between graveyard and road. Lines mark out spaces that are ‘utterly empty, utterly a source’. 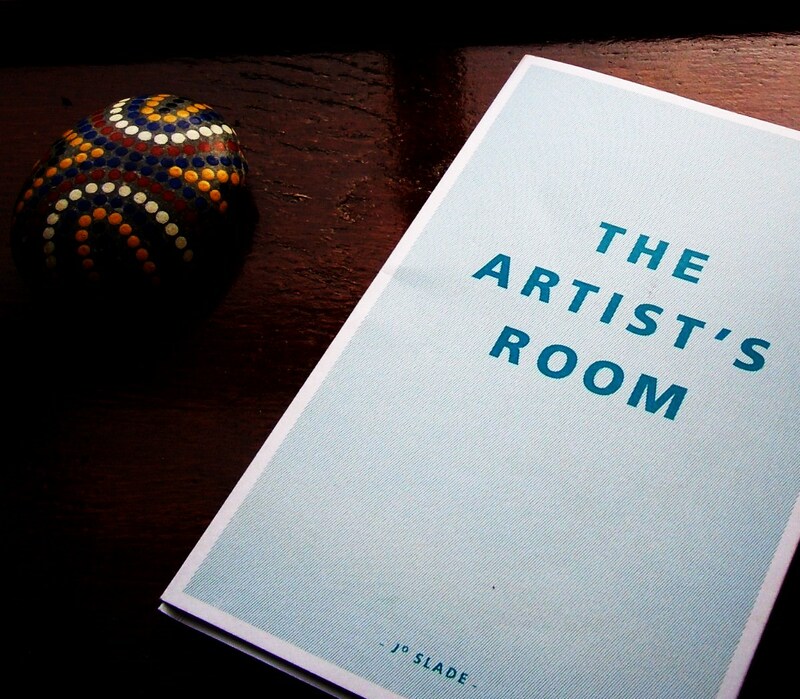 Lines loop around and through Jo Slade’s most recent poetry collection The Painter’s House. 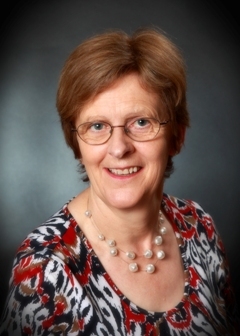 In the poem ‘Twine’, time is the length of twine her father used ‘to set in straight lines a run of lettuce’; now it is a line that ‘draws distance in and out’, connecting poet and father. The parent’s hand in the earth is a conductor, ‘a bridge across forbidden space’ that reaches out to the writer whose hands are weaving together another line in ‘a braid of words’. The Painter’s House is a memoir collection, stretching back to great-grandfather clock-maker Joseph Wangler: ‘his nimble fingers placing the pins / his musical ear timing the cogs / his eye like a moon in the ocular.’ There is the 1963 scene recalled of the poet’s father, Peter, ‘so beautiful / skating the lake / making a figure of eight’, and that of daughter and fragile mother, ‘her old back bent over / and sometimes the drag was immense – ‘. In ‘Last Journey’, the poet is an observer at the back of a cinema watching those she has loved in life flit across the screen, realizing that she still carries them around: ‘… they weigh me in / but they are blameless as shadows’. Heinrich Boll in Ireland | Melville House Books. Irish Journal covers many places, including my current home place in Limerick where Boll described the Shannon rushing along under old bridges: ‘this river was too big, too wide, too wild for this gloomy little town’. Along with the river Shannon, the image of the ‘snow white milk bottle’ throughout the city lingered with Boll after he left Limerick. But it was in Achill that Heinrich Boll would make his Irish home in 1950s Ireland, in a cottage not far from the Deserted Village where he once visited for five hours and where ‘in ossified hedges fuchsia hung blood-red blossoms’. He was mesmerised by the ‘skeleton of a village’ that seemed to him like a body without hair, eyes, or flesh or blood. Sean O’Faolain provocatively wrote in an Introduction to Paul Henry‘s autobiography An Irish Portrait (1951): ‘Very few painters have written books and few of these are satisfying.’ Henry himself had a fascination with writing and finding the exact word to convey his emotions. 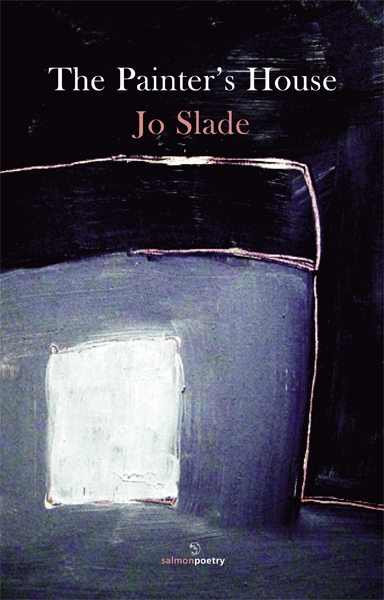 Jo Slade’s slim volume portraying Gwen John’s ‘passionate melancholy’ contrasts with the efforts of Mary Taubman – another writer and painter – whose work on the life of Gwen John became a life commitment. When she did publish a book in 1985 it was not the expected comprehensive biography but a succinct monograph covering the events of Gwen John’s life. I recently came on this video with a Halloween flavour. The Banshee lives in the Handball Alley was recorded five years ago by artists Micheal Fortune and Aileen Lambert in three Limerick schools as part of Limerick’s CUISLE Poetry and EV+A Festivals in 2004 and 2005. Sit back and enjoy the ghostly tales of banshees, headless coachmen, fairy trees, devils and green ladies as the children weave their own distinctive versions of old tales handed down through the generations. Have you a Banshee story to share?